Are you moving in Prague for your studies or business? 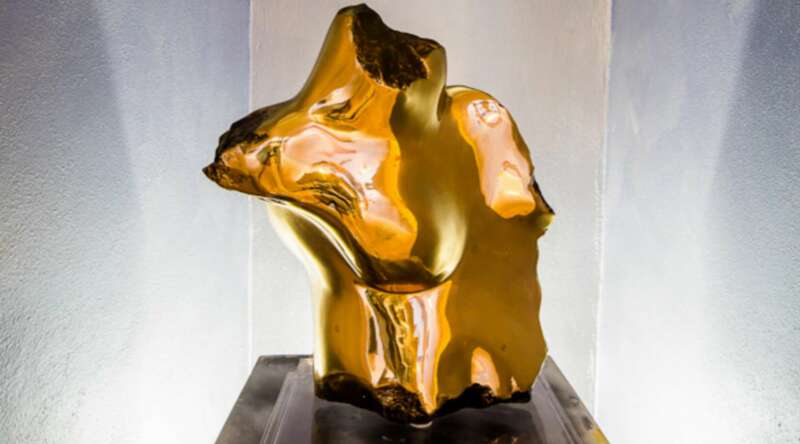 We offer our own proprieties in Prague city center. Some of them are in Zizkov quarter, real, vibrant underground residential area in whole Prague with small pubs, typical authentic czech restaurants just few steps to Prague 1. We propose shared rooms or private apartments. Do you want to make a gift Voucher? Traveling and exploring a country that you are not acquainted with already, becomes difficult if you book a hotel on the outskirts, or if you haven’t booked the right travel package. The same is true for people travelling to Prague for the first time. 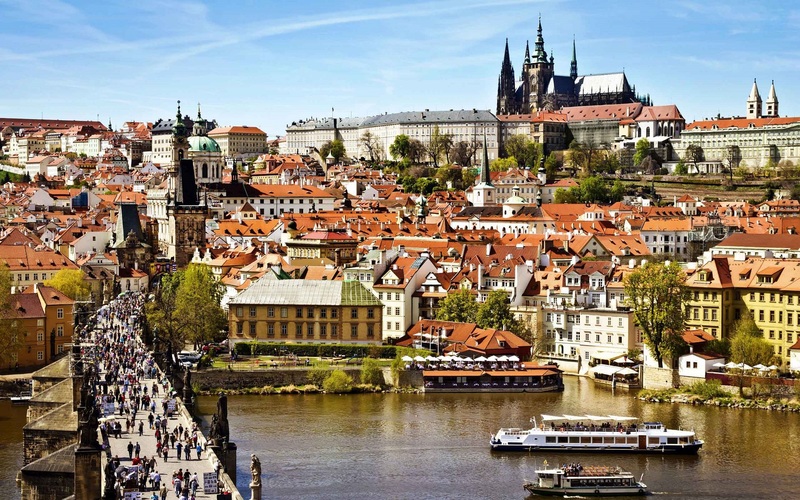 Booking the right Prague holiday packages which includes stay at some of the best fully furnished luxury apartments, boutique hotels, and cheap 3 star or 4 star hotels in Prague, for the entire duration of your stay in Czech Republic. 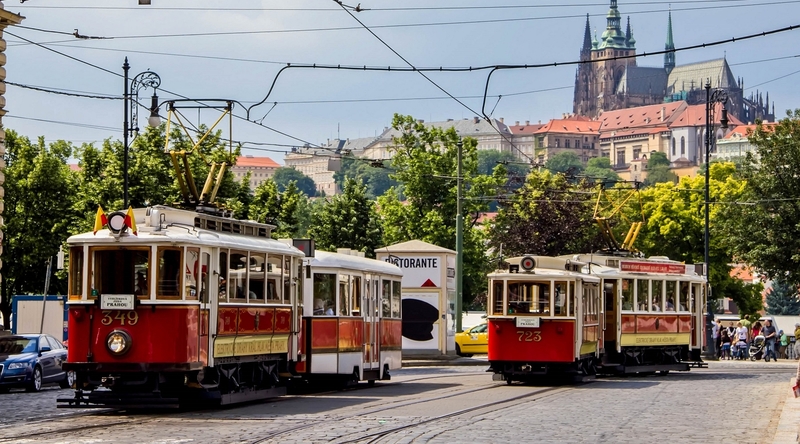 If you want to easily explore Prague’s cultural and historical highlights without exceeding your budget, browse the best holiday deals to Prague. Also, if your holiday package doesn’t include accommodations, you can book some of the best and highly affordable holiday apartments in Prague in the Old town or the Lesser Town. These are the two most convenient locations filled with plethora of apartments for holiday in Prague along with smaller family run boutique type hotels and best facilities for an awesome night life experience. 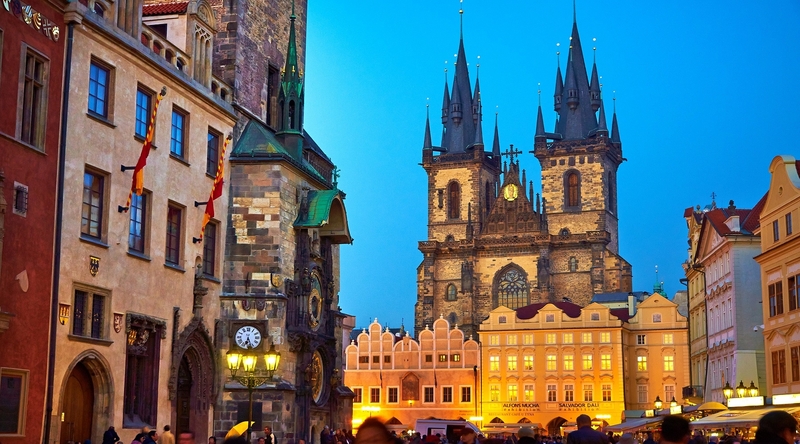 Moving on, if you are looking for some of the best Prague holiday deals - take a look at the Oikes Group holiday packages for a perfect European style vacation. Oikes Group offer some of the best holiday packages in Czech Republic. They also have special romantic holiday packages for newly married couples and blossoming love birds. 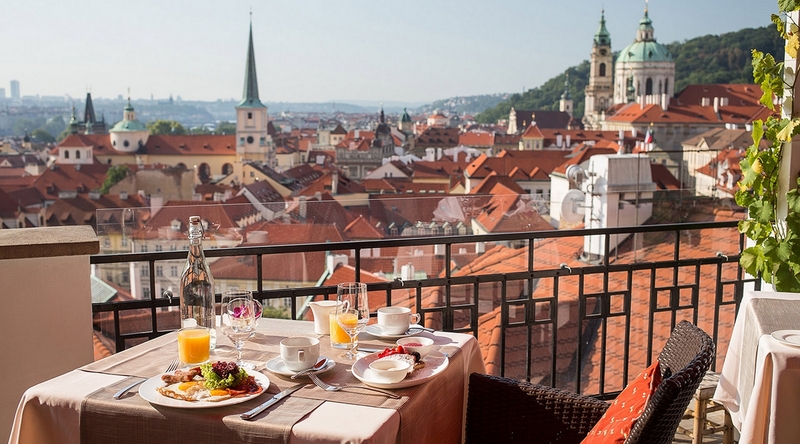 The package include stay at some of the finest luxury apartments in Prague. The group also offers special packages on holiday apartments for short-term and long-term stay plans. Short term travel options include stay at some of the finest hotels in Prague: Vlkova Palace Residence, Picasso Apartments, Vincanto Apartments. •	Vlkova Palace Residence: Vlkova Residence offer some of the best apartments in Prague, Czech Republic. The apartments have been recently renovated and are located inside an historical neoclassical palace with lift/elevator. •	Picasso Apartments: Picasso Apartments is centrally located in a lovely quiet area in historical centre of Prague. 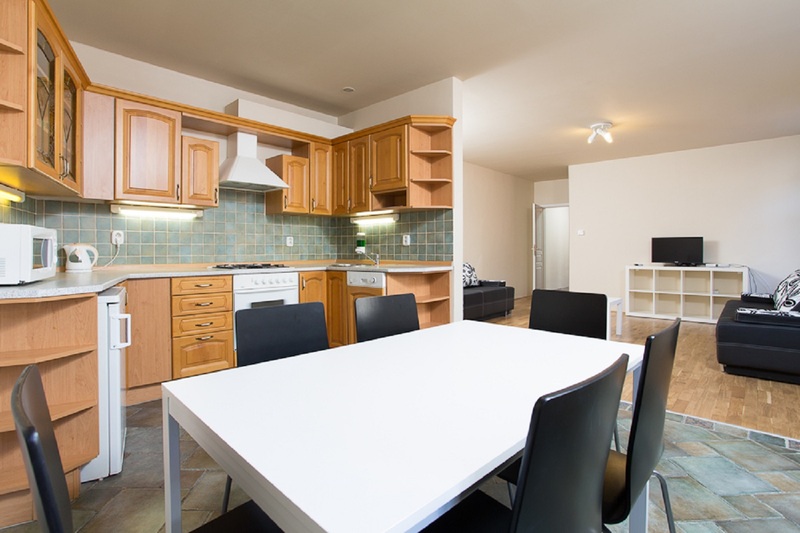 The group offer one of the cheapest apartments in Prague. In addition, there are four types of options available based on the number of guests and duration of stay. 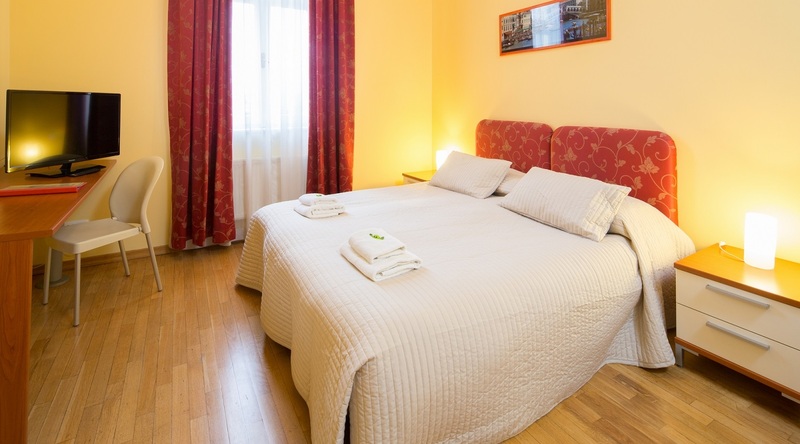 •	Vincanto Apartments: Vincanto Apartments is centrally located in a lovely quiet area in historical centre and offer affordable, spacious, and modern luxury apartments in Prague. Long term stay options include Studio apartments, One-Bedroom, Two-Bedroom apartments and shared room facility in the abovementioned hotels. However, you have to generate a request to ensure availability. You can write them an email on the email address shared on the website. Don’t forget to share the basic details regarding your travel plans in Czech Republic: Number of guests, childrens travelling with you, and number of days you want to stay. How to Book Budget Hotels, Cheap Packages with Oikes Group? Prague holiday booking is easy and hassle-free with Oikes- a group specialized in providing comfortable and budget hotels in Prague. You can visit the website: www.oikes.com and book your Prague holiday package. Later on, just confirm your booking with the hotel by calling on the number shared on the website to ensure a pleasant stay.